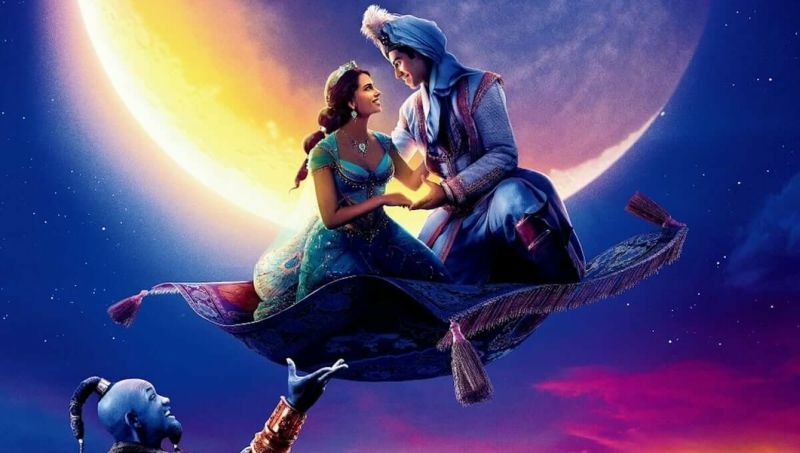 Walt Disney Pictures has released a new international poster for their upcoming live-action Aladdin, featuring an iconic scene from the original film with Jasmine and Aladdin riding the magic carpet. Check out the full poster below (via IMP Awards). 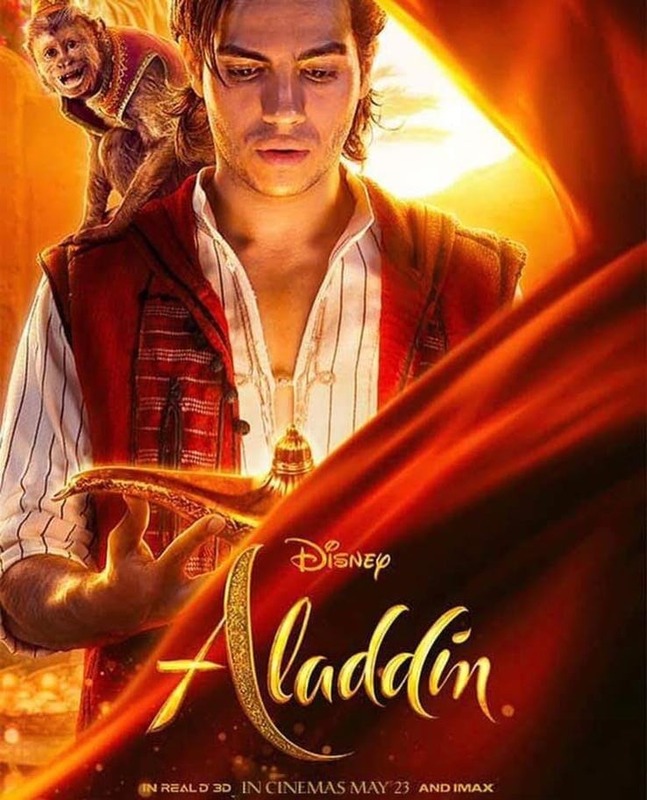 RELATED:The New Aladdin Trailer is Here!